In SalutemShop have gluten free products for coeliacs. Products to assure adequate food and make it more healthy and fun. 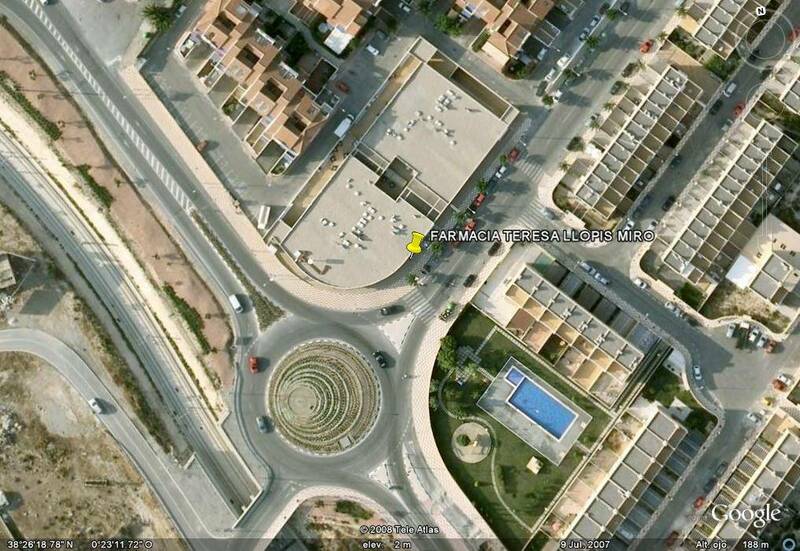 Cookies, donuts, muffins, pastas, flours. Novo Sal. Uriach Group. 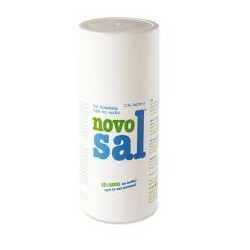 Salt Diet Novosal is suitable for low sodium diets. 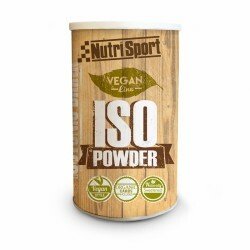 It can also be used by people who wish to restrict salt intake. 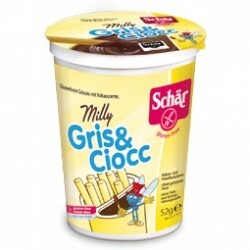 Grissini Milly Gris & Ciocc. Dr Schar. Grissini Milly Gris & Ciocc. Dr Schar. The crunchy breadsticks are now presented as Gray & Ciocc with fine cocoa cream in a convenient package to carry. Grissini without gluten. Dr Schar. Grissini without gluten. Dr Schar. 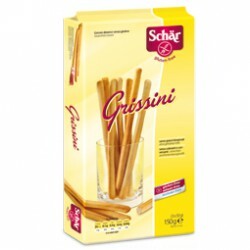 Grissini gluten are classic Italian dishes for snacks and remove the first hunger, accompany an appetizer and whet your appetite for the main course back. Corn Flakes gluten. Dr Schar. Corn Flakes gluten. Dr Schar. 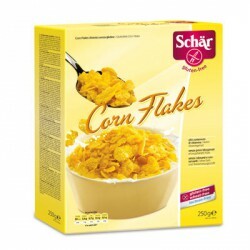 Corn Flakes gluten free Dr.Schar are cereals with high content of vitamins, to start the day with more energy than ever. 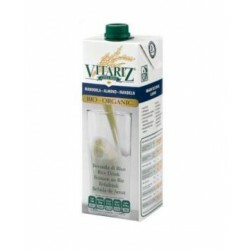 Rice and almond drink 1l. 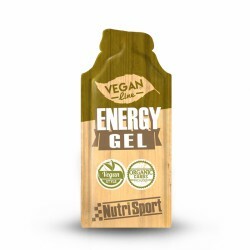 Optimize your performance and delay muscle fatigue with Vegan Energy Gel; perfect for situations of maximum energy demand! 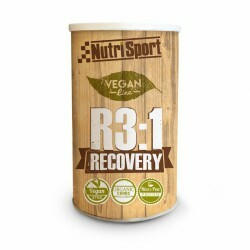 R3: 1 Vegan Recovery is formulated for all those athletes who seek to optimize the recovery processes of the body after physical exercises with high wear.